If you garden at home, you will totally love these spring garden vegetable recipes, full of the delicious and healthy veggies grown from your garden’s harvest! Do you garden at home? I am sure that spring has brought you a bunch of amazing fruits and vegetables, or you’ll get them soon, it’s nature’s bountiful treat! If you’ve got tons of veggies sitting in the garden, these healthy vegetable recipes for spring are on the menu, and we are loving them. Whether you’re growing tomatoes, cabbage, carrots, zucchini, peppers, herbs, or kale, these spring garden recipes are great to try using your veggie harvest! This delicious recipe uses garlic, potatoes, onions, and kale, straight from your garden. 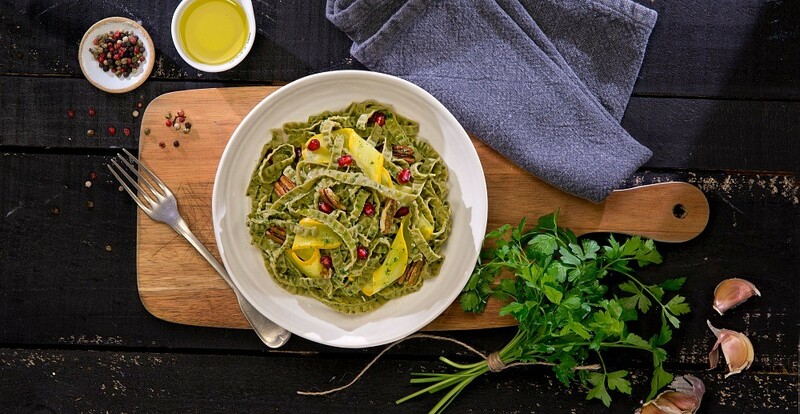 If you grow squash, this vegan fettuccine recipe is a super flavorful one to make! Use regular fettuccine noodles if you don’t need the recipe to be vegan. This easy garden fresh recipe uses a variety of spring veggies grilled to perfection! This is one of the most popular garden fresh recipes, grilled veggies are delicious. 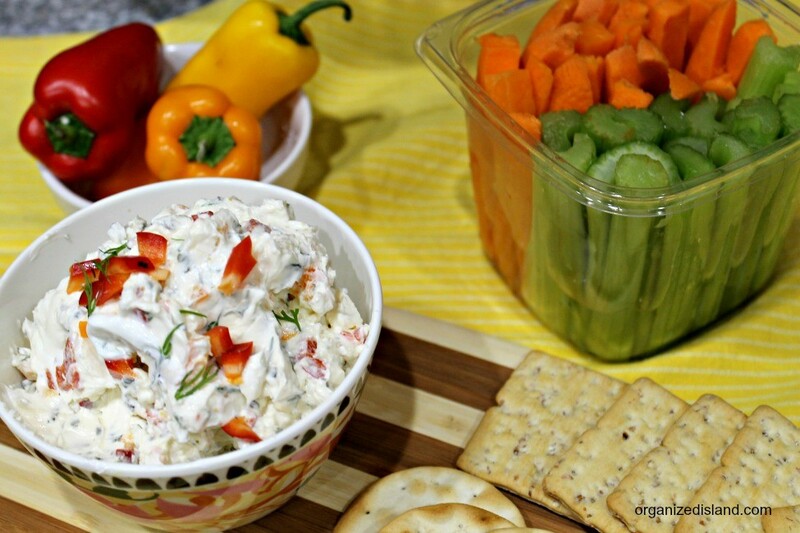 This tasty vegetable cream cheese dip is easy to make with your garden veggies and cream cheese! 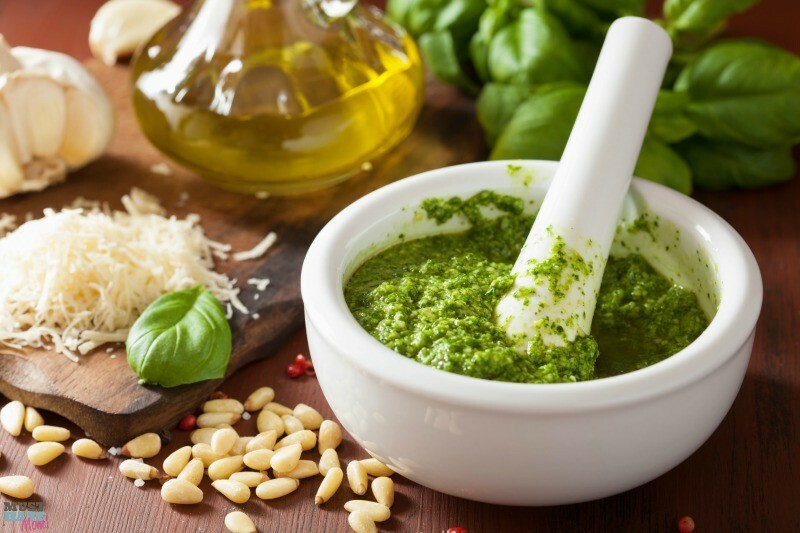 Pluck that crop of basil from your garden and make this delicious homemade pesto. 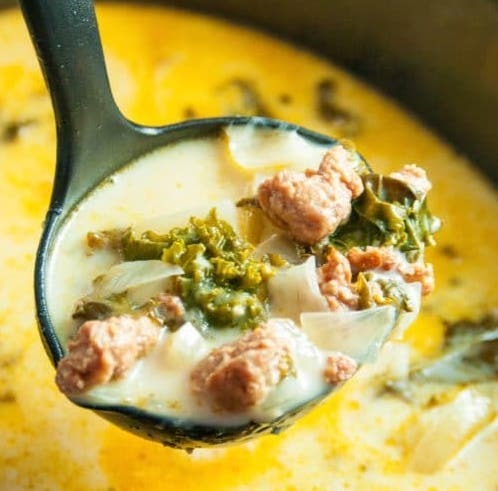 Throw your favorite garden vegetables into the Instant Pot to make this easy soup recipe. 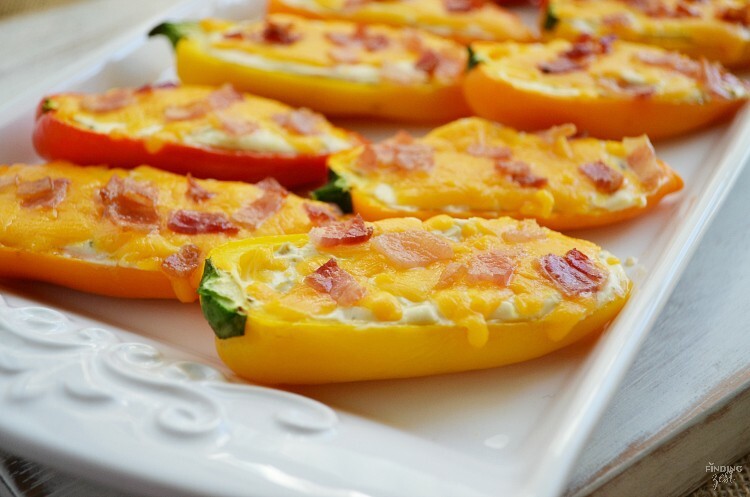 If you’ve got an abundance of sweet peppers in your garden, this low carb appetizer is perfect to make with them! 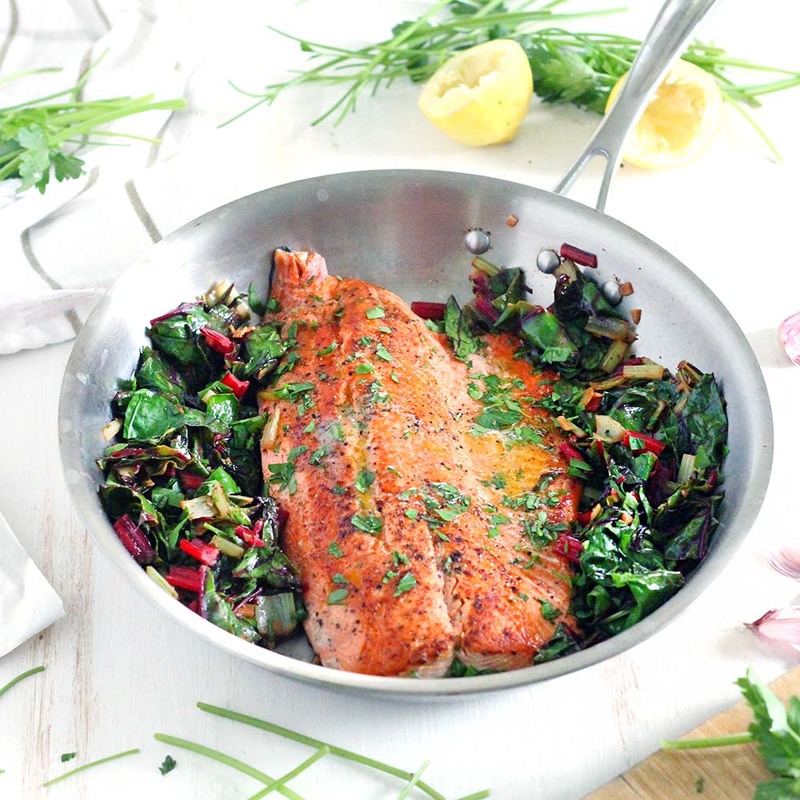 Just 20 minutes and you’re ready to eat delicious garlic butter salmon with Swiss chard, right from your garden. 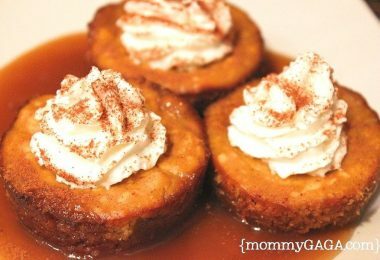 This might be one of my favorite spring garden recipes, it looks amazing! This garden vegetable soup is loaded with veggies and flavored with leeks, parsley, and garlic. 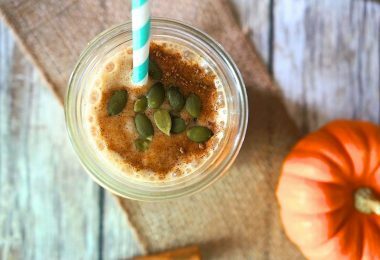 It looks like a tasty, hearty, and healthy vegetable soup! 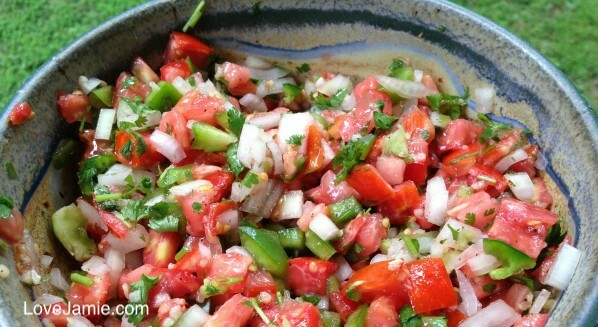 All of your favorite garden vegetables can be thrown in to make this salsa, it looks delicious! It uses many different garden vegetables to grow, including tomatoes, onions, bell peppers, and more. 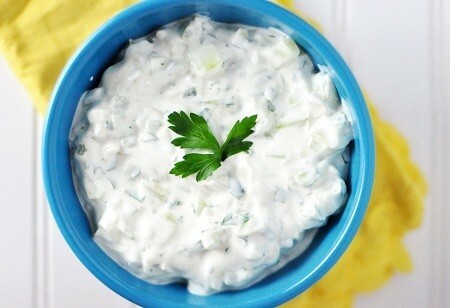 If you’ve got spinach, green pepper, cucumber, garlic, parsley, and cilantro growing in your garden, this green goddess dip is the perfect appetizer to make! 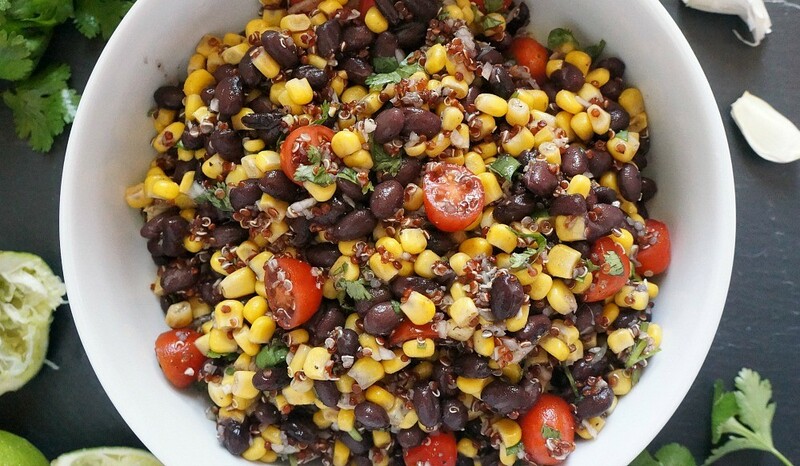 With corn, cherry tomatoes, cilantro and onion, his southwest salad is packed with your favorite garden vegetables, and it tastes great! 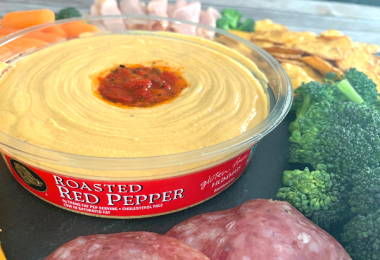 What are your favorite garden fresh recipes? Cooking from your garden can be a lot of fun, it is exciting to use what you’ve grown and share the harvest with your family. 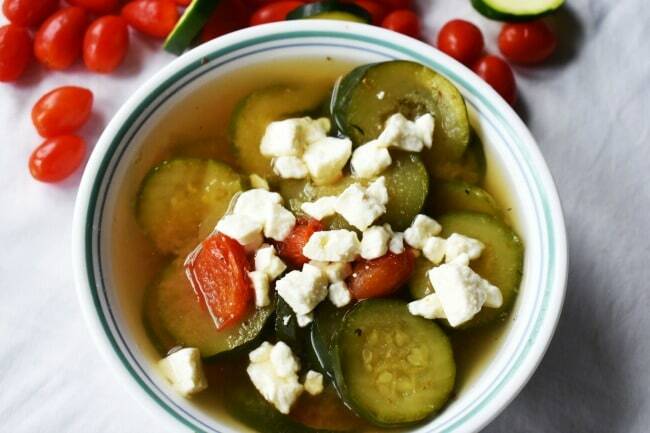 I hope you love these spring garden vegetable recipes, let me know which ones you try! What do you grow in your garden? Do you have any more spring garden vegetable recipes to share, or anything else to make with garden veggies?